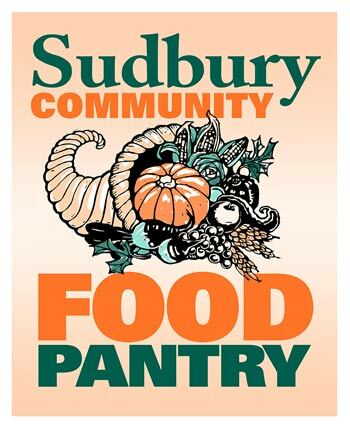 The Sudbury Community Food Pantry was started in March of 1990. It is presently staffed by a group of 85 dedicated volunteers, and assists approximately 60 to 80 families each week. Our Lady of Fatima Church provides the space needed to shelve and distribute food to our clients. 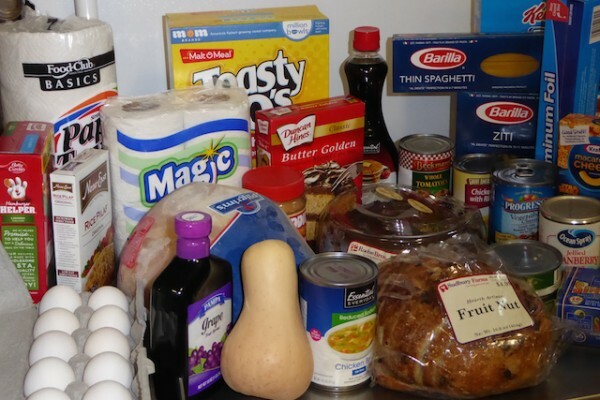 Food Pantry clients receive food without prerequisites, such as needs tests or letters of referral. 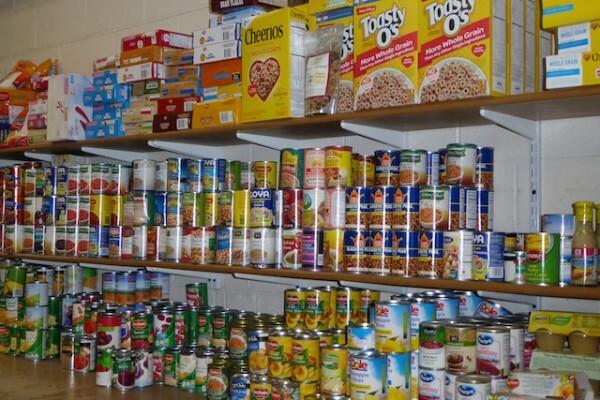 Our sole purpose is to help any family, or individual in need, and no one has ever been turned away from the Food Pantry. Because coming to strangers and asking for food can be difficult, an effort is made to put all clients at ease while they wait to be served. 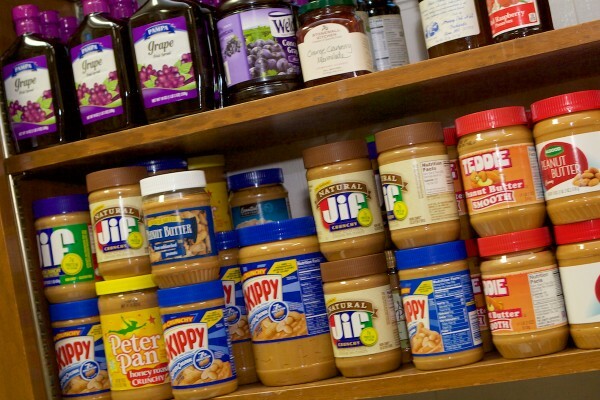 The Food Pantry is a 100% volunteer organization. No person working for the Food Pantry has ever received any compensation for his or her time, travel or expenses. 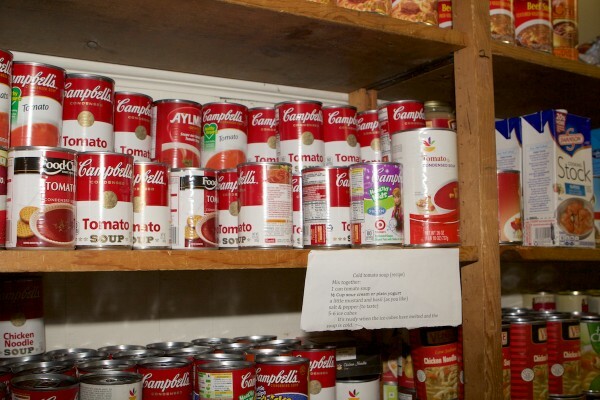 Since we opened, approximately 88% of all of our expenditures have gone directly for food and personal care items for distribution through the Pantry. The remainder has been spent on freezers, maintenance and upkeep of the Food Pantry, truck rental for food pick-ups from the Greater Boston Food Bank, legal expenses to acquire our tax-free status, postage and printing, telephone, gloves for food handling and plastic bags for food storage. As a member agency of the Greater Boston Food Bank, the Sudbury Food Pantry is able to purchase food at less than wholesale. During the growing season we get fresh vegetables from an organic farm in concord. 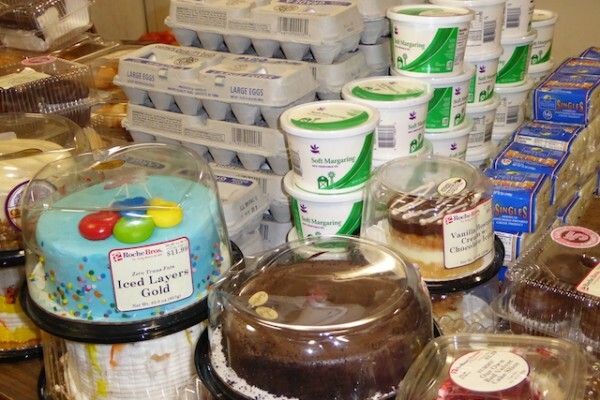 45% of the food we distribute is donated by the elementary school children, civic and religious organizations. The Food Pantry is a distribution site for the USDA food assistance program and the Massachusetts Emergency Food Assistance Program. 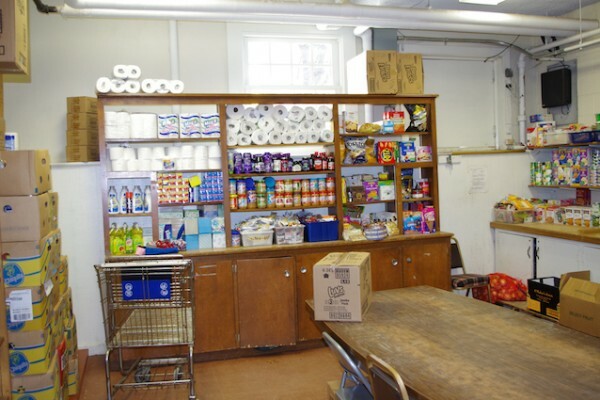 The Sudbury Food pantry would not be in existence if it wasn’t for the generosity of Our Lady of Fatima Parish which provides us the space to operate.